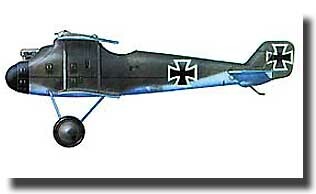 WW I German fighter. Highly detailed resin kit. Hollow cast fuselage shells, one-piece wings & spinner/propeller. Detailed engine. No decals.